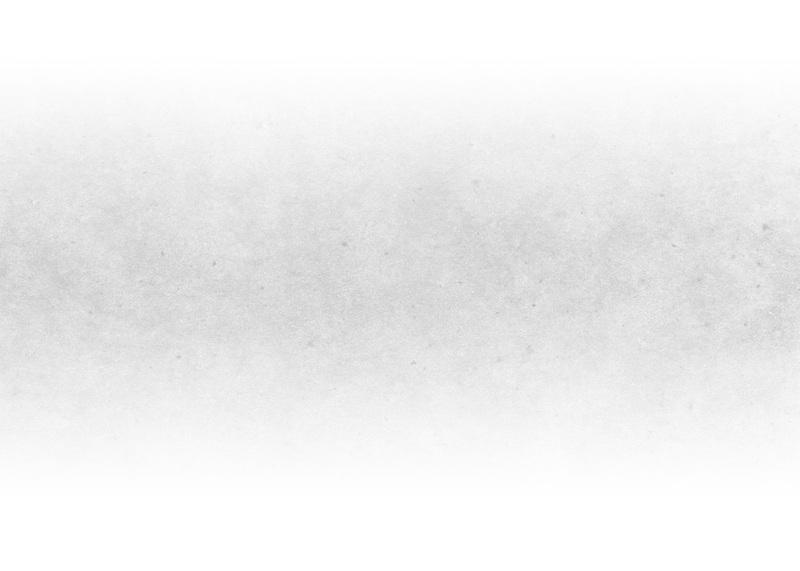 Cultures and languages differ but master craftsmanship is admired the whole world over. 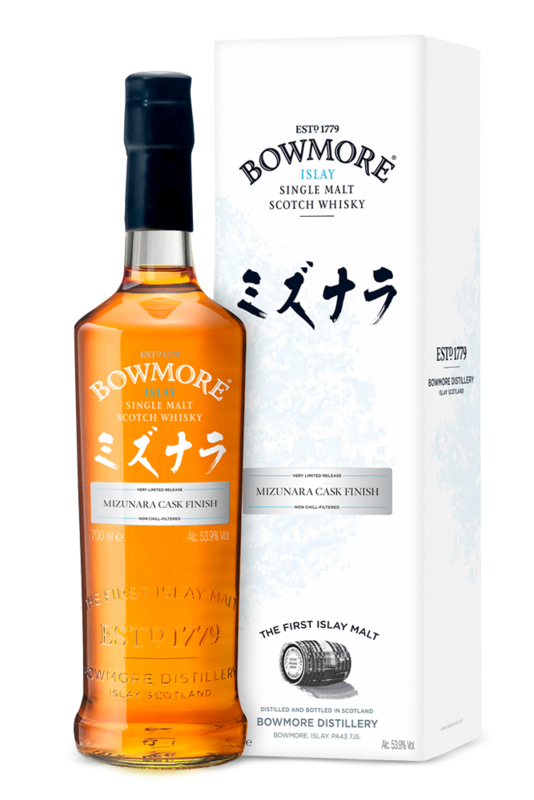 Combining the best of the east and the west in a first for single malt scotch whisky, Bowmore Mizunara cask finish is an intriguing marriage of Scottish strength and passion with Japanese elegance and refinement. These legendary Mizunara oak casks embarked on the 6,000 mile journey from Japan to Islay to become home to Bowmore’s celebrated single malt whisky, resting peacefully in the infamous No.1 Vaults. A remarkable creation has emerged which is a rare masterpiece, merging the skills of the great whisky distilling nations.